206 years ago, in 1812, the first fire safety sprinklers were installed in the Theatre Royal, Drury Lane, in the United Kingdom. Fast forward to 1874 and Henry S. Parmalee of New Haven, Connecticut, installed his patented fire sprinkler system in the piano factory that he owned. 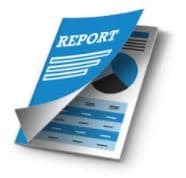 Until the 1940s, sprinklers were installed almost exclusively for the protection of commercial buildings, whose owners were generally able to recoup their expenses with the savings in insurance premiums. 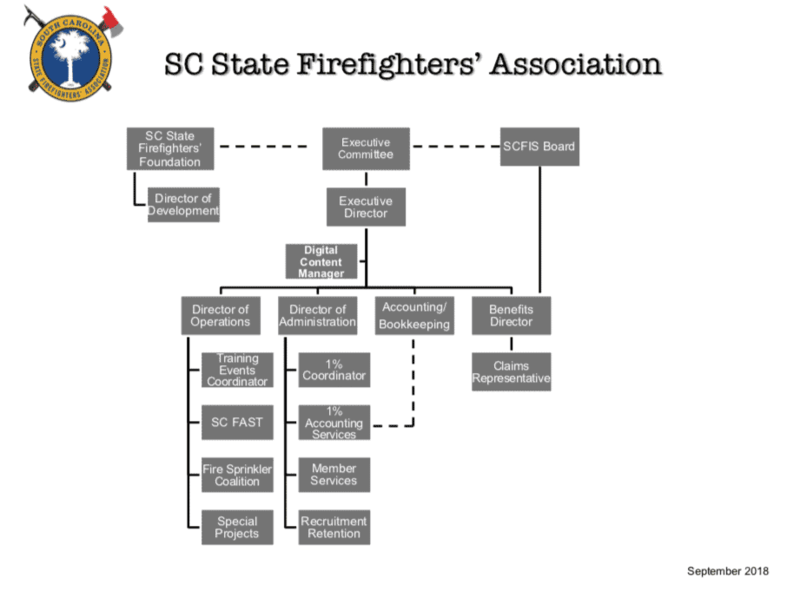 So why can’t we convince people in South Carolina how critical this life safety system is for our residents? We can no longer ignore the value of residential fire sprinklers. The facts confirm that the price per square foot is affordable, not even close to the misinformation being provided by other groups. And this small investment can be repaid to the homeowner through discounts on insurance premiums. A discount that continues long after the total cost is repaid. 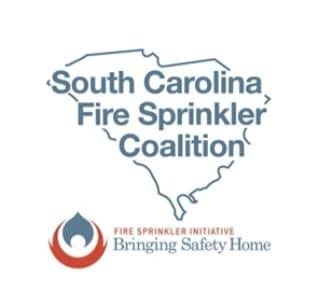 For more information on joining our coalition and the education efforts on Residential Fire Sprinklers please contact Jeff Allen. Side By Side Burn Prep – April 29 – May 1, 2018 Statehouse Grounds, Baton Rouge, La.